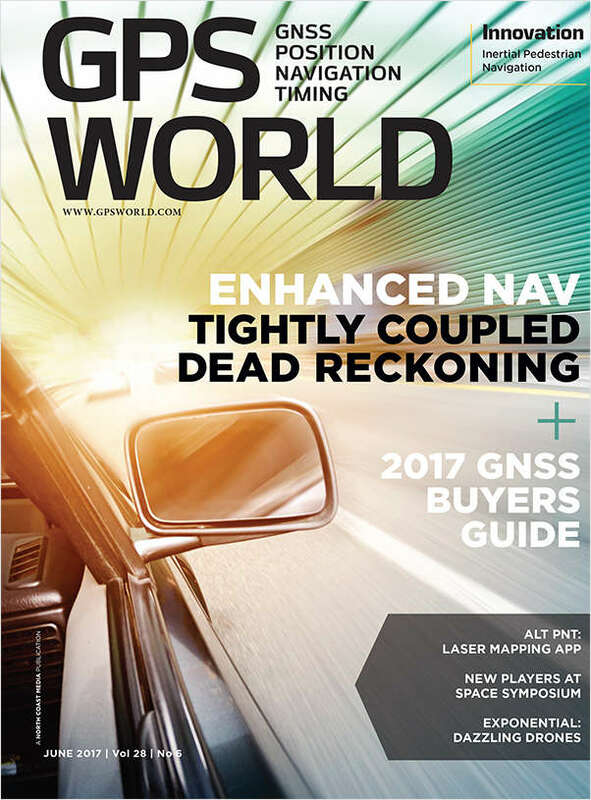 Free Magazine Subscription: "GPS World"
Is looked to for continuous innovation in delivery of the freshest, most comprehensive GPS/GNSS-related news to high-level corporate managers, project and engineering managers, product designers, researchers, and system developers. By submitting this content request, I have legitimate interest in the content and agree that North Coast Media, their partners, and the creators of any other content I have selected may contact me regarding news, products, and services that may be of interest to me. Do you wish to receive a FREE subscription to GPS World? Which version of GPS World would you like to receive? What is your organization's primary business? Are you involved with autonomous navigation, whether UAV, UAS, air, land, or sea? What is your Purchasing Authority? Complete and verifiable information is required in order to receive this subscription. • Geographic Eligibility: USA (Print or Digital), Mexico, Selected International (Digital Only). • The publisher determines qualification and reserves the right to limit the number of free subscriptions.